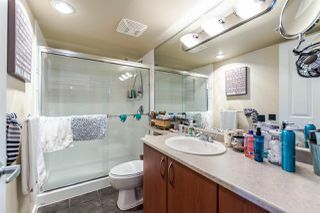 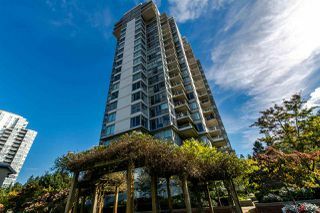 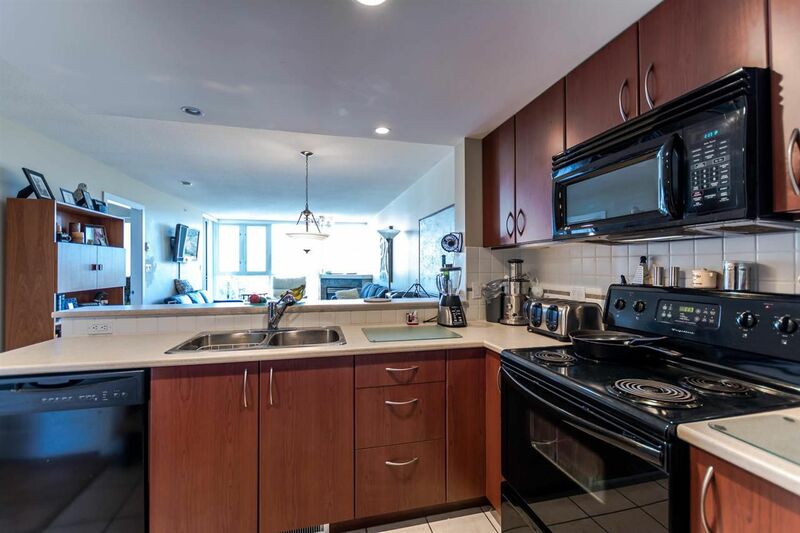 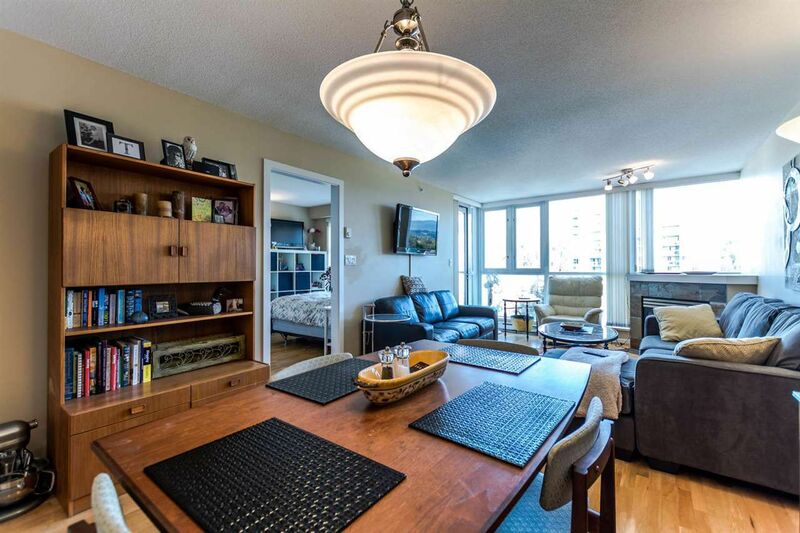 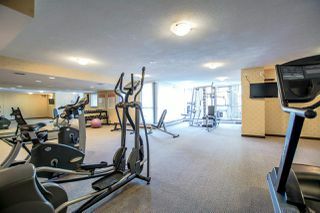 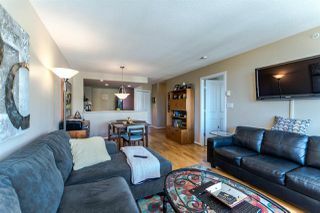 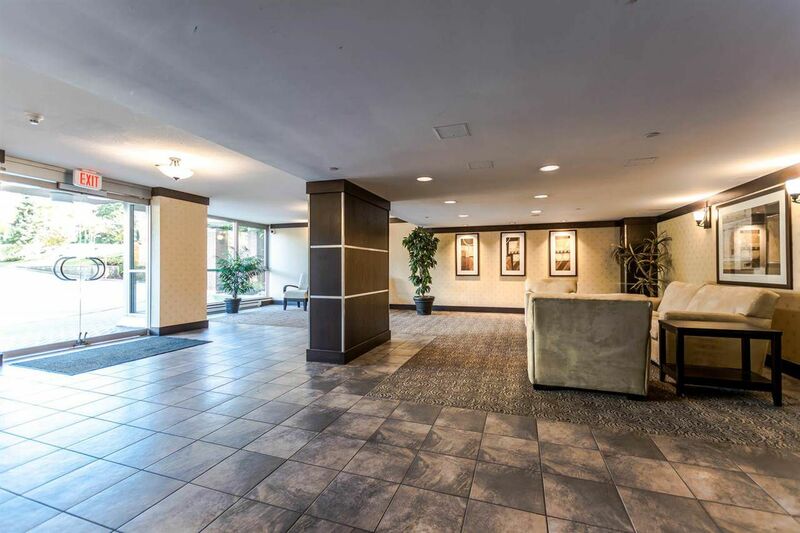 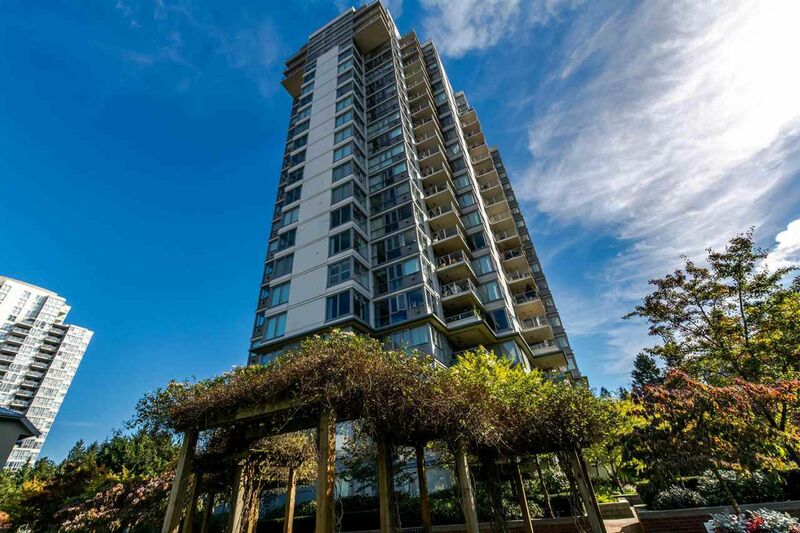 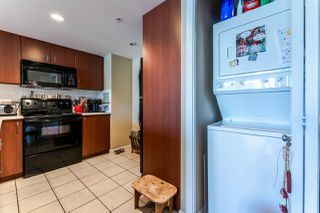 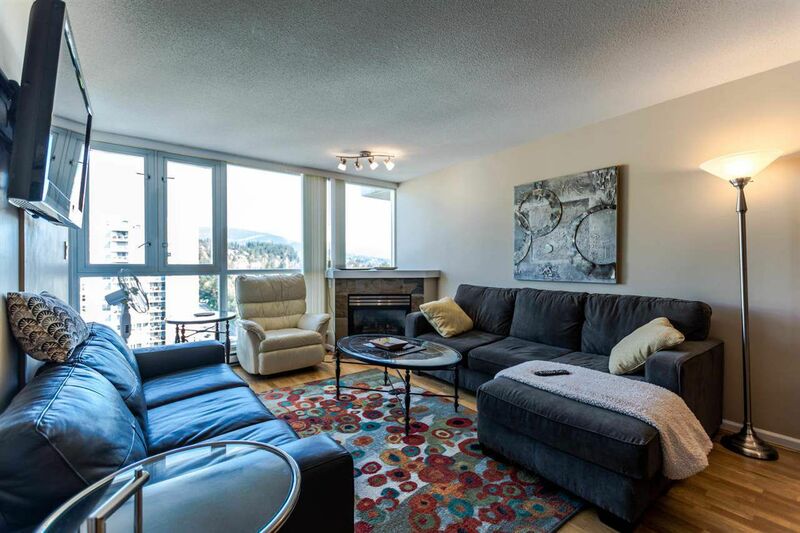 BEST PRICED high rise in Port Moody! 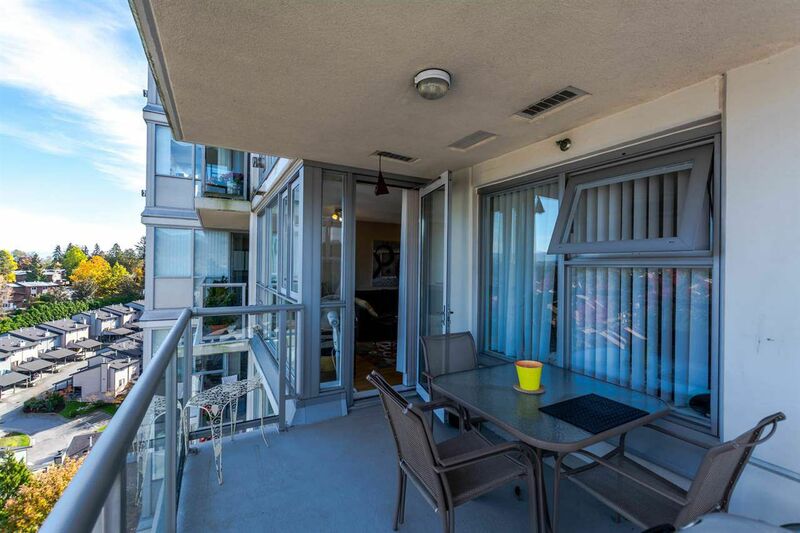 Watch the sunset from your large covered balcony with 17th floor Gorgeous Mountain Views! Great layout with 952 square feet. 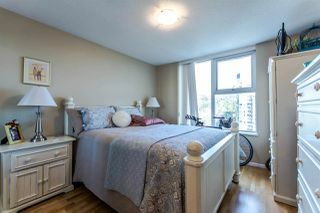 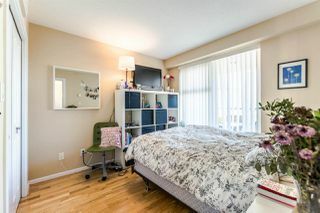 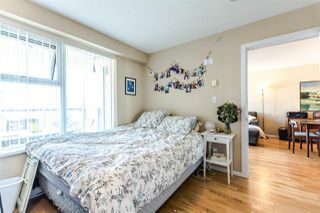 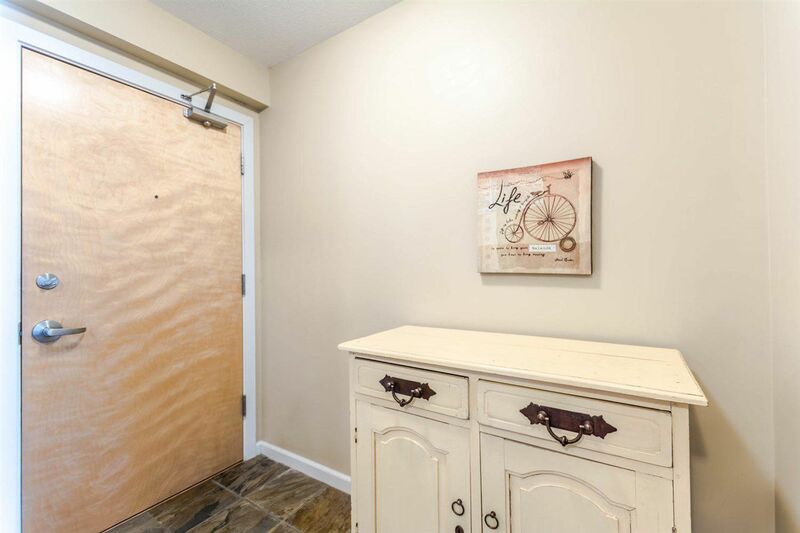 2 Bedroom and 2 Bathrooms, PLUS 2 SECURE PARKING STALLS AND STORAGE LOCKER. Worry free Bosa built with dark mahogany cabinets, breakfast bar, cozy gas fireplace, and hardwood flooring. 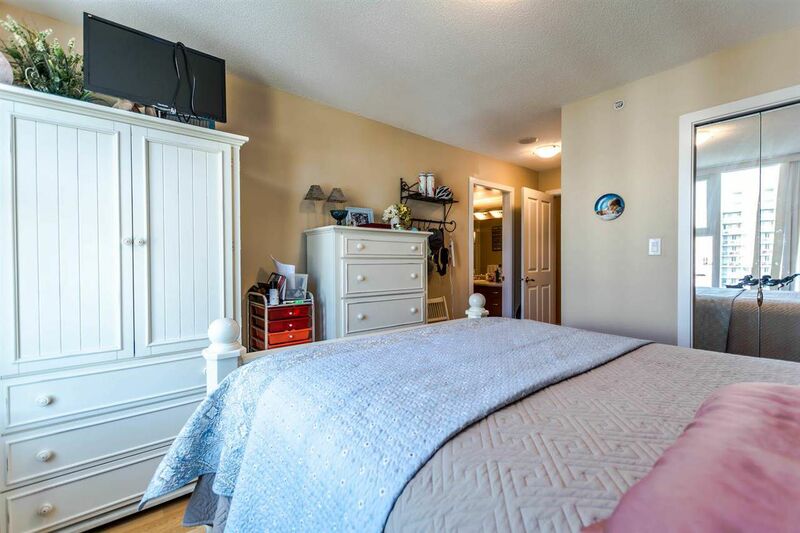 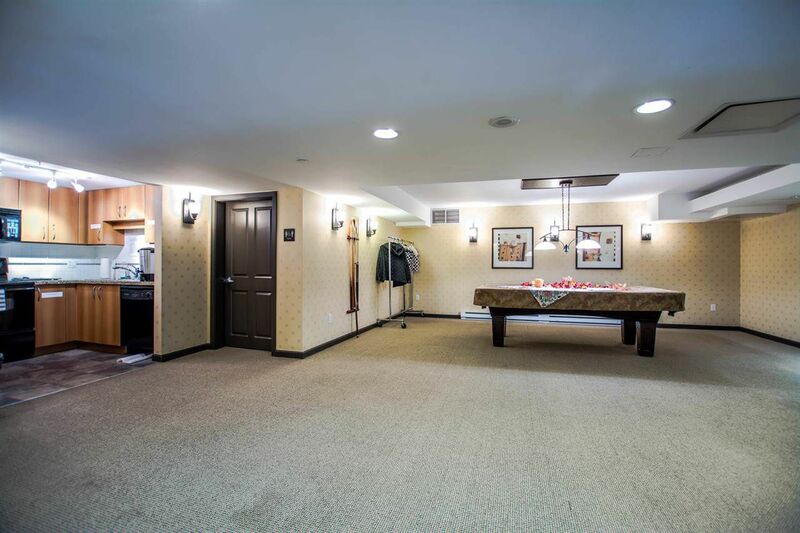 Master Bedroom has his and her closets, and full ensuite. 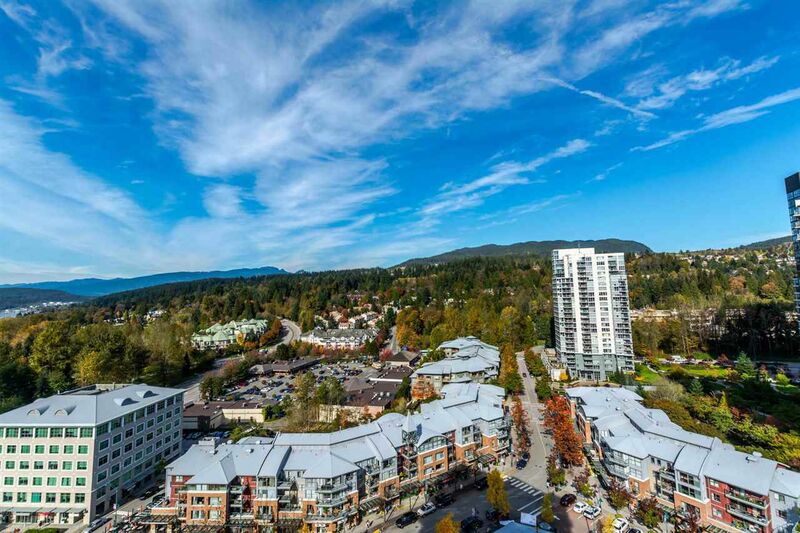 Steps to Port Moody Recreation Center, Library and Newport Village shopping /restaurants. 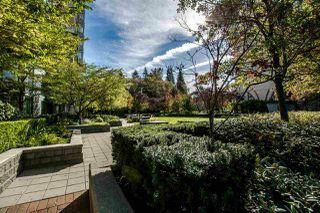 Enjoy the Rocky Point Waterfront Park & Trails. 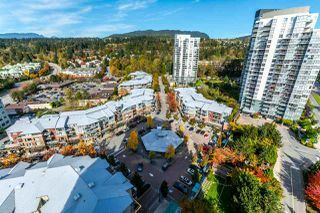 Excellent transit options via bus or walk to West Coast Express Station, and EVERGREEN LINE OPENING SOON! 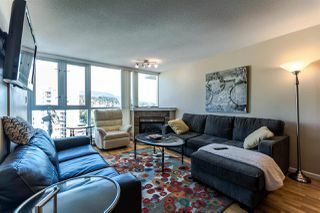 RENTALS MAXED.. APPRECIATE 24HRS NOTICE FOR SHOWINGS FOR TENANT.